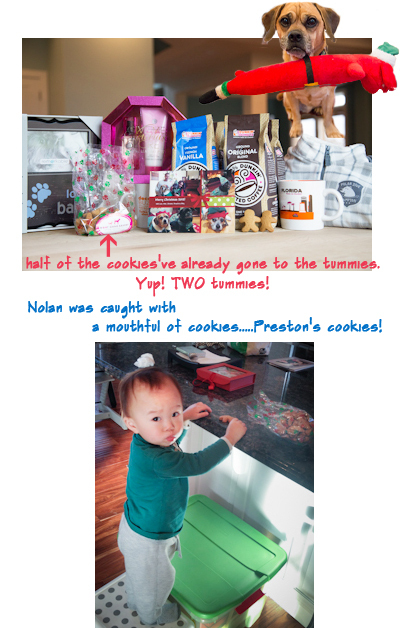 As always, in the first post of the year, Mommy and Daddy want to thank all our friends for the heart-warming holiday greetings, fabulous Christmas cards and the wonderful presents for Preston and Nolan. Sorry it has taken Mommy and Daddy so long to share the pictures. Thanks Bruschi and Ebby! Mommy drinks her coffee in these mugs and think of you every day. Thanks Oliver and Jack! 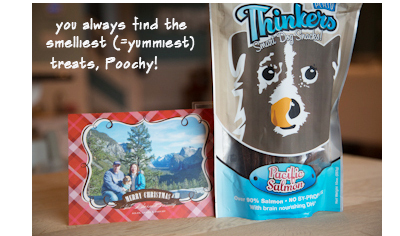 The doggie cookies maker looks so awesome. Mommy can’t wait to make some home-made cookies with it. Thanks Coco Puff! Nolan reads his book everyday. It is his favorite! Thanks Poochy! 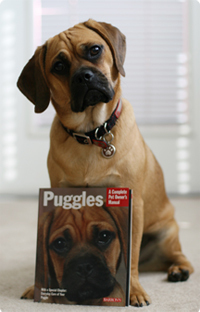 Your mommy sure knows what puggles love! The smelly treats! 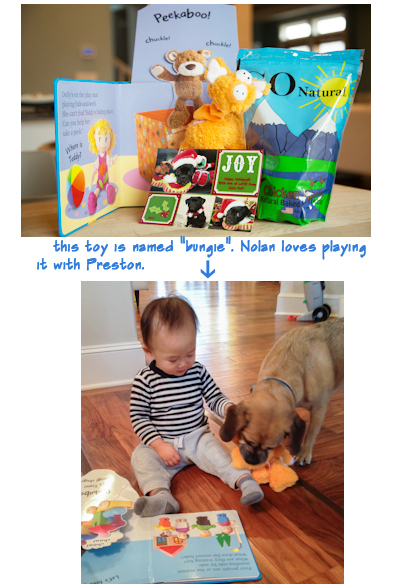 Preston and the family spent Christmas and New Year holidays in Seattle. Visiting Seattle’s “Doggie Disneyland”-Marymore Park and going hiking with Mommy and Daddy have become Preston’s holiday tradition. Mommy and Daddy know 2013 will be an exciting year. They also know they will be kept very busy. Although they won’t be able to update the blog as frequently as they used to, they still would love to share all the family adventures with their friends! 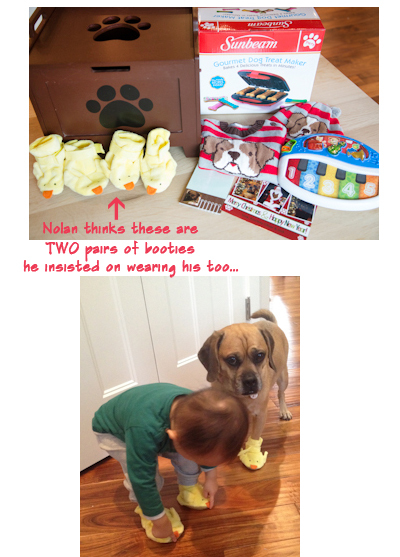 We just love the picture of you and Nolan in the chickie booties, Preston! Thanks for the update! Love the pictures. You guys have a wonderful 2013.